MuzikMan's Reviews And News: Rock Legends Lucifer's Friend Release LIVE @ SWEDEN ROCK 2015 - OUT NOW! 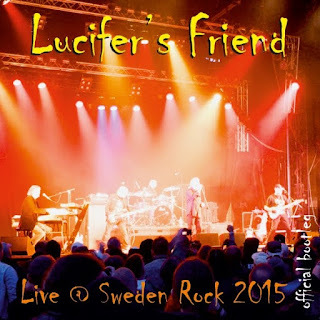 Rock Legends Lucifer's Friend Release LIVE @ SWEDEN ROCK 2015 - OUT NOW! 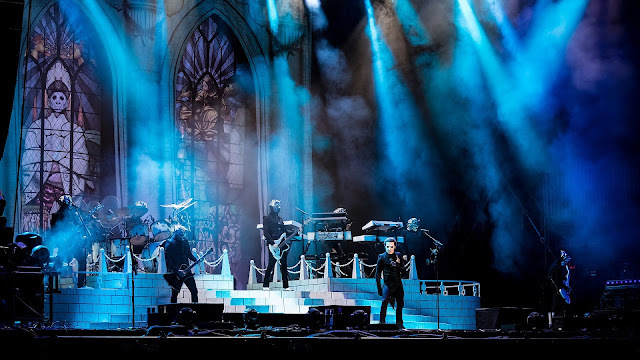 London, UK - Rock legends Lucifer’s Friend reformed in 2015, some 20+ years after they were last together. LIVE @ SWEDEN ROCK 2015 captures the band’s performance on the 4 Sound Stage on Friday 5th June 2015 as the HEADLINE act. 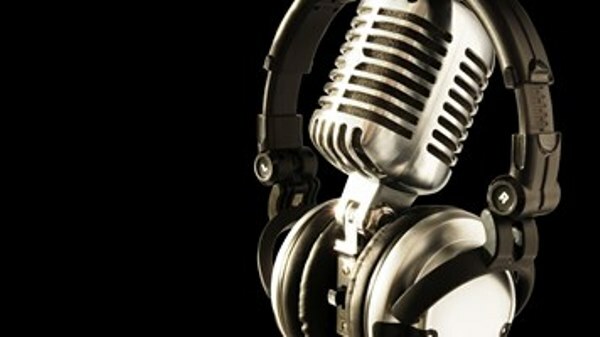 The set list includes the band’s greatest hits from the 1970s plus songs from the recently released ‘Awakening’ title. 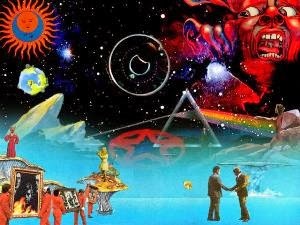 Lucifer's Friend formed in 1970 with their influential and groundbreaking self-titled album, famous album among connoisseurs of 70's hard rock. 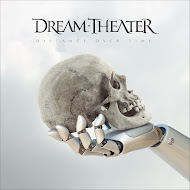 Its heavy and majestic overtones made it a pioneer release of progressive rock genre. 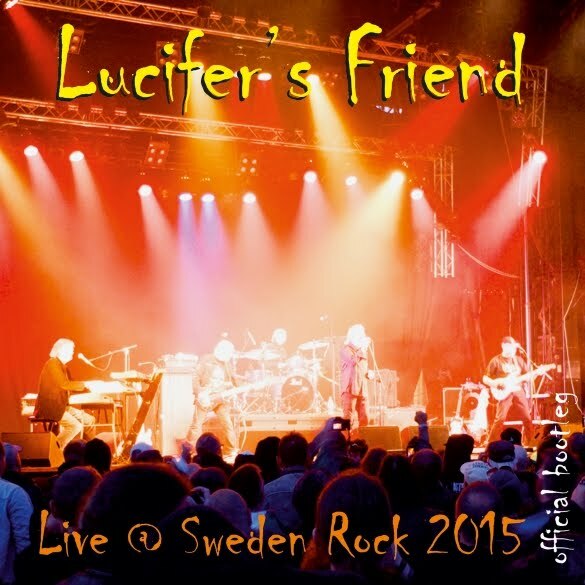 Lucifer's Friend LIVE @ SWEDEN ROCK 2015 is available now!